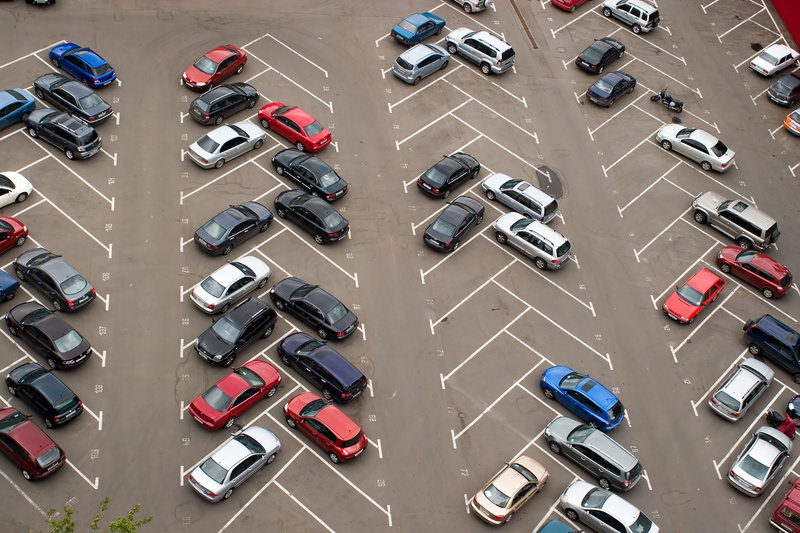 Do Parking Formulas Deprive Cities of Revenue Opportunities? When a city planning department proposes a change in the city’s development standards to address a specific planning concern, it often is asked by its city council “What are other cities doing?” This question is particularly likely when the proposed change, on its face, suggests that local residents might be inconvenienced. But in the face of increasing economic challenges, some California city councils are willing to pioneer creative planning approaches to stimulate economic activity in their cities, rather than let that activity land elsewhere. One example is the adoption in late 2016 by the Lancaster City Council of an ordinance which eliminates specific off-street parking requirements (e.g., the number of spaces which must be provided based upon the square footage of the proposed development) for development in commercial zones. Instead of the arbitrary “one size fits all” approach for particular uses, Lancaster’s ordinance requires developers with projects in commercial zones to demonstrate that they are providing adequate parking for their proposed use without being tied to a formula which may or may not be a good measure of the demands of that use. One of the stated purposes of the ordinance is to maximize the City’s economic return from commercial development. In its report on the ordinance to the City Council, Lancaster’s planning staff expressed its belief that “the City’s minimum parking requirements were rooted primarily in a perception of convenience, and not in economic return.” The staff report recommending approval of the ordinance recognized that removing the “regulatory barrier” of formulaic minimum parking requirements in favor of requirements based on actual demand would give developers “the ability to maximize land use potential and value generation, with resulting long-term benefits to the City.” In other words, common sense planning can be a win-win. From the perspective of the commercial developer, the adoption of Lancaster’s flexible approach to parking requirements is both enlightened and welcome. 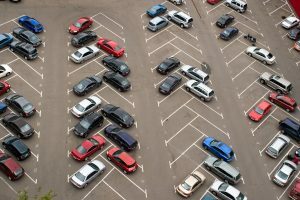 Most significantly, it reflects an acknowledgement of the many unintended consequences of the typical cookie-cutter approach to parking requirements. Perhaps most impressive is the recognition that rigid parking requirements dictate the design of buildings in ways that, ultimately, may contribute to vacancy and lost economic productivity for the city. Rather than an abstract, formulaic, or “this is how we’ve always done it” approach to planning, Lancaster’s approach reflects the uncommon understanding that what makes a project work for the developer also is likely to be what makes the project work for the city. The City of Lancaster is located in northern Los Angeles County, relatively far from the hustle and bustle of the Los Angeles metropolitan area. While the remote location of Lancaster undoubtedly influenced its desire to take steps to enhance economic activity within its community, the logic of its new parking ordinance makes sense for any city competing for new economic activity. Beyond parking, this approach could open the door to merging planning and economic development considerations in other types of development. For example, the affordability of nearby housing for employees is a factor which impacts the decisions of businesses to locate within a particular community. For retail development in particular, more houses also means more customers which, in turn, generates greater economic activity for the city. Perhaps one day, California communities will see the wisdom of easing development standards and other regulations for housing to facilitate the production of desirable and affordable residential communities that will benefit home purchasers, tenants, the broader community, and even the city’s coffers. Stay tuned.